You are here: backpack factory, backpack suppliers, backpack made, custom backpack, ,backpack manufacturers » News » laptop bags » YOU DESERVE A LAPTOP BANGS WITH UNIQUE DESINGES !!!! It's difficult to imagine a modern woman who doesn't use a laptop.Almost each one has some skills o use them,and for business women-is a necessity. With the help of stickers, you will transform a laptop case into a designer case expressing your individuality. Apply vinyl stickers on the cover of designer laptop cases take a couple of minutes. The good news is that the labels if you want, you can also easily remove. Today, everyone can choose the original bag or a laptop sleeve that fits his style. 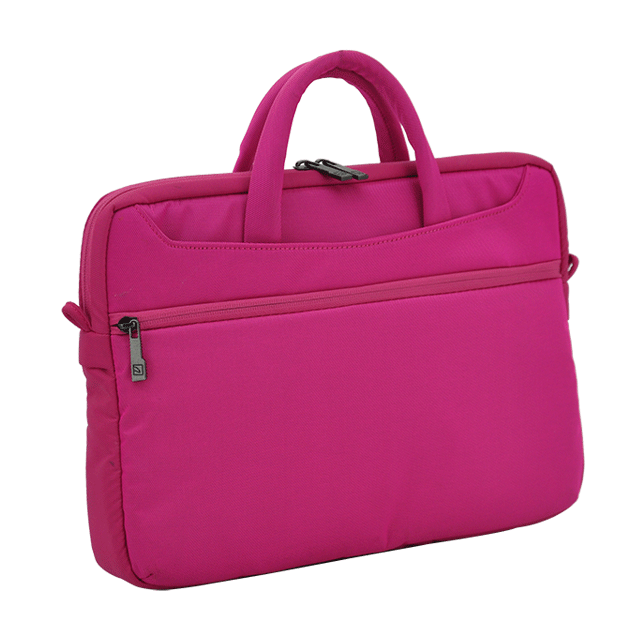 For business a woman who wears a severe jackets and blouses, you can find a strict version of laptop bags for ladies. For a girl who does not leave the house without studs and “War Paint” bright laptop bags with long handles. Now a number of shops you can find designer laptop bags for women imported from the US or Europe, as well as bags of Ukrainian designers, who also started to pay attention to the right accessories. Exclusive handmade designer laptop bags for women have become a fashionable trend in recent years, now buy them no problem. 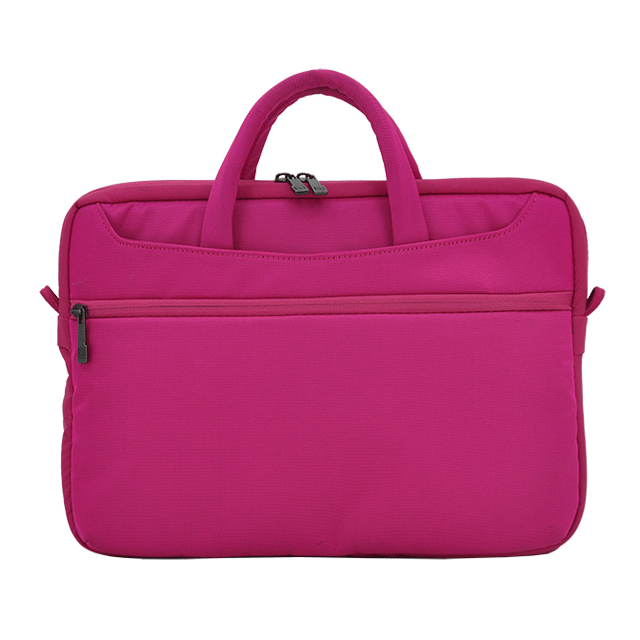 The assortment of top designer laptop bags is large are models of different colors and shapes. A variety of designs will give unique and original laptop bags. Endian (Guangdong) Leather Goods& Fashion Technology Corporation was founded in 1997, mainly engaged in design of leather goods, R & D, production and marketing business. Our products including: luggage case, luggage brand, backpack luggage，notebook case, backpack brand, women handbags，fashion bags，luxury bag, customization of leather purses, mass customization of backpack, customization of wallet, customization of handbags, customization of laptop pouch, etc. We have been provided OEM, ODM services for dozens of international brands from all over the world. Such as Chloe, Samsonite, Versace, Disney, Ferrari, Lamborghini, Tucano, Yonex etc. Endian (Guangdong) Leather Goods& Fashion Technology Corporation has experience in production bags for 19 years as well as 18 years experience to export to Europe & America which also require the recognition of well-known international brands! We are focus on providing OEM for leather bags to all the brand to customers! Our production equipments are JUKI & BROTHER which made from Japan. Besides, We have a advanced laboratory can independently measure the products which already reach the standard of international. Our goods are enjoying fast sales in many countries for their fine quality and reasonable prices in spite of the raise in the cost of raw materials. We are glad to say that all the goods listed in our catalogue can be supplied from stock and can be redesigned according to your specifications. Should any of the items be interesting to you, please don’t hesitate to CONNECT us. Whatsapp:86-159-896-78585. 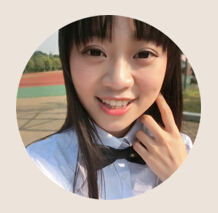 Skype:15989678585 (Christine Zeng).Facebook:Christine Zeng. Should any of the items be interesting to you, please don’t hesitate to CONNECT us. Whatsapp:86-159-896-78585. 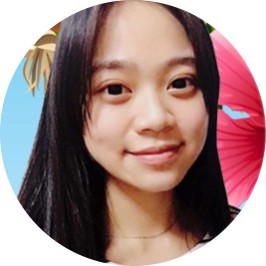 Skype:15989678585 (Christine Zeng).